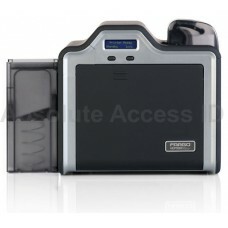 Absolute Access ID stocks the largest inventory and offers the best price on the Fargo ID card printers. 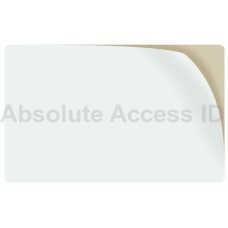 The Fargo 81759 is a PVC CR79,10 Mil thick card with a paper backed adhesive. These white 1..
Fargo 82266 CR 80 10 Mil Thickness-Paper Backed Adhesive PVC Cards-500 Qty per Box These wh.. 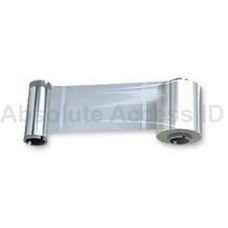 The Fargo 82279 is a CR79,10 Mil thick card with a mylar backed adhesive. 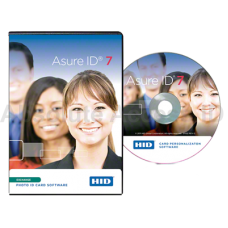 These white 100% ..
Fargo Asure ID Card Printer Software-Solo-86411 Asure ID 7 Solo-Entry Level Card Personaliza.. The Fargo C50 Single Sided ID Card Printer with USB is a great printing solution for small businesse..
Fargo Cleaning Kit Includes 3 Alcohol Cards, 4 Alcohol Swabs and 10 Adhesive Cleaning Cards. 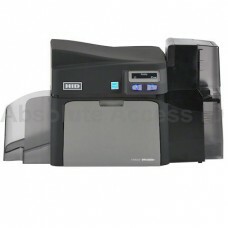 ..
Fargo DTC4250e Single Sided Card Printer w/USB part and Ethernet are standard. 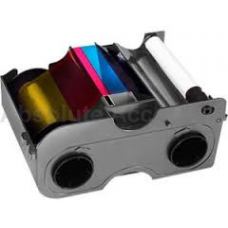 Model number 52000 ..
Color Printer Ribbon, YMCKO, Cartridge with cleaning roller. Ribbon with resin black and clear .. 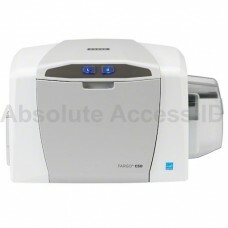 The Fargo HDP5000 Single Sided ID Card Printer 89600 base model with 16MB memory offers superior pri.. 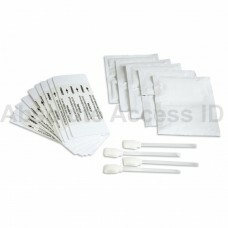 The Fargo Ultracard 82267 is a 10 mil, Mylar adhesive-backed CR 80. These mylar adhesive back c..
Fargo Asure ID Card Printer Software-Express-86412 Asure ID 7 Express-Affordable, powerful, .. The Fargo C50 Single Sided ID Card Printer bundle with USB cable is a great printing solution for sm..
Fargo DTC4250e Single Sided Card Printer 100 card input Hopper, w/USB and Ethernet are Standard. Thi..
Fargo PolyGuard 0.6 Overlaminate, Clear- 250 Images. Fargo 81783 What does laminate mean?..